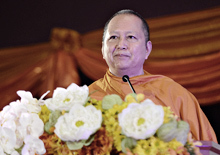 Vesak Day is The day commemorates the birth, enlightenment and death of the Buddha and is a day of immense joy, peace and reflection for Buddhists around the world. 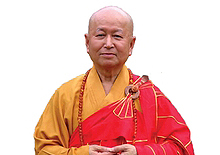 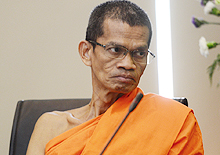 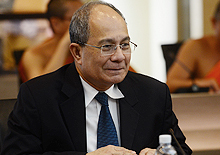 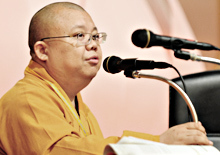 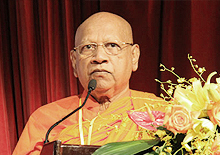 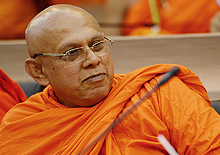 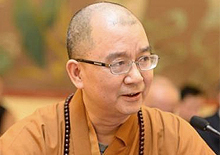 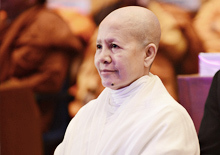 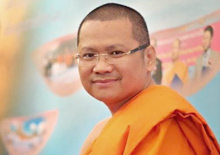 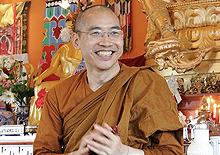 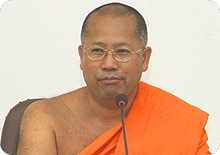 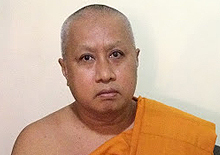 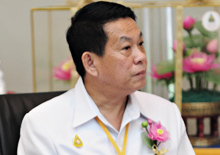 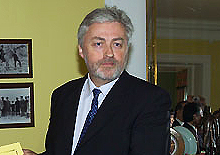 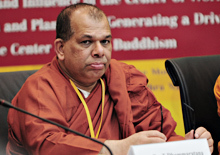 Venerable Associate Professor Phra Sigambhirayan, Ph.D.
Venerable Assoc. 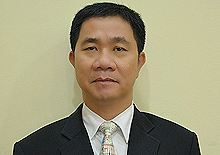 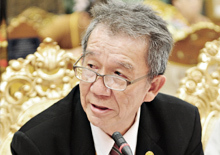 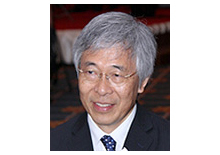 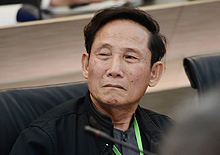 Prof. Dr. Phramaha Hansa Dhammahaso, Ph.D. 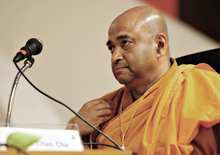 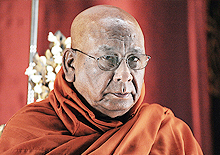 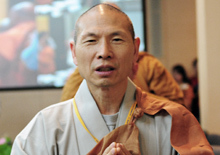 The Most Venerable Dr. Ashin Nyanissara, PhD., D.Litt.